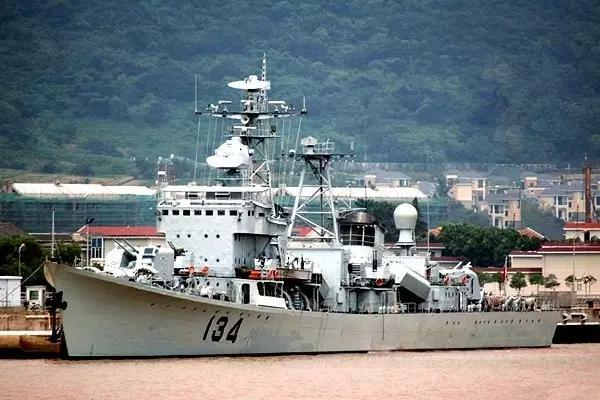 China Defense Blog: PLAN decommision of the day: Luda Clas DDG 134 "Zunyi"
PLAN decommision of the day: Luda Clas DDG 134 "Zunyi"
The PLAN got their moneys worth from the old Ludas. All steel construction, and manually operated guns at least made them reliable at a time when China was just beginning to build a blue water navy. Marine has its organic aviation brigade?